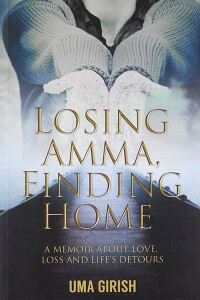 “Losing Amma, Finding Home: A Memoir About Love, Loss and Life’s Detours” is Uma’s transformational memoir, a Hay House publication due to be released in the spring of 2014. 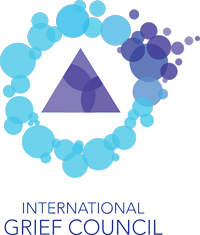 In it she tells the painful story of living through her mother’s death and how it changed the entire course of her life, propelling her down a path she had no idea she would be walking. As she navigated a new country and culture, she was also called to navigate the lonely and frightening territory of grief. Uma’s memoir is a compelling multicultural tale of how a devastating incident carries within it the seeds of a new beginning, if only we are willing to stop and look.